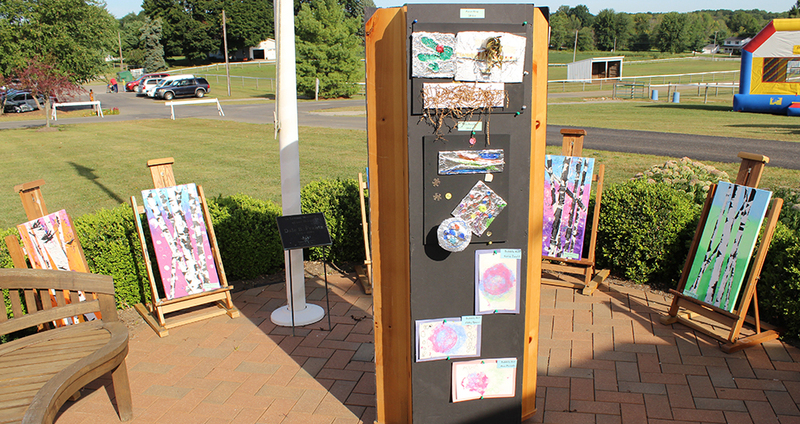 Once again, Pegasus Farm will offer a variety of summer arts classes. 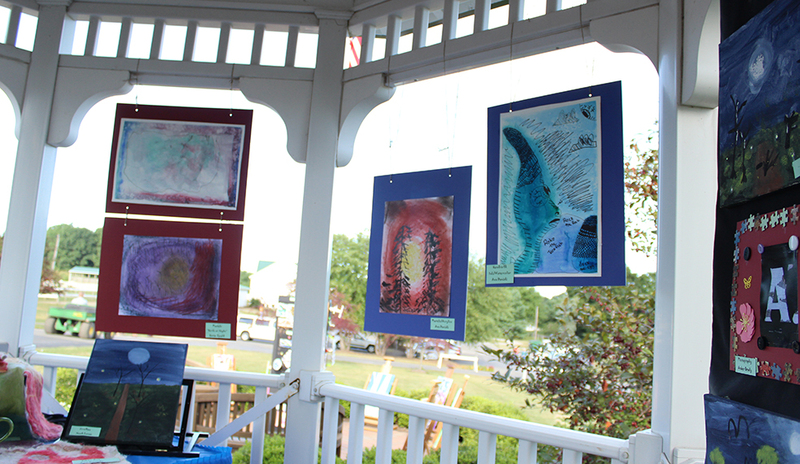 Art Camps are designed for children 8 to 18. Students have the option to enroll in all the camps or just those of particular interest. The camps are open to children of all abilites, although some eligibility criteria is established for each program. Will will be combining a variety of art materials such as paper, clay, plaster, fiber, and beads, as well as found and recycled objects to create unique sculptures and three-dimensional art. Classes include instruction in acrylic and watercolor paints. We will be completing several projects while exploring techniques, various materials and our imaginations to create whimsical, colorful, and fun art. We will be creating fun and functional items with clay and ceramic pieces. Items will include kiln-fired mugs, clay sculptures, and mosaic pieces using non-toxic and environmentally friendly materials. Cost for any of the arts camps listed above is $65 per week.